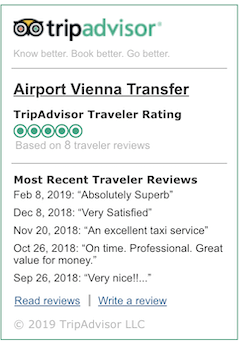 Airport Transfers | Vienna | Check out Our Favorable Prices! We will take you to your destination on time and in safe conditions. We are also your discreet and trustworthy partner in your journey! To give you a clear overview, we offer you a list of our available prices. 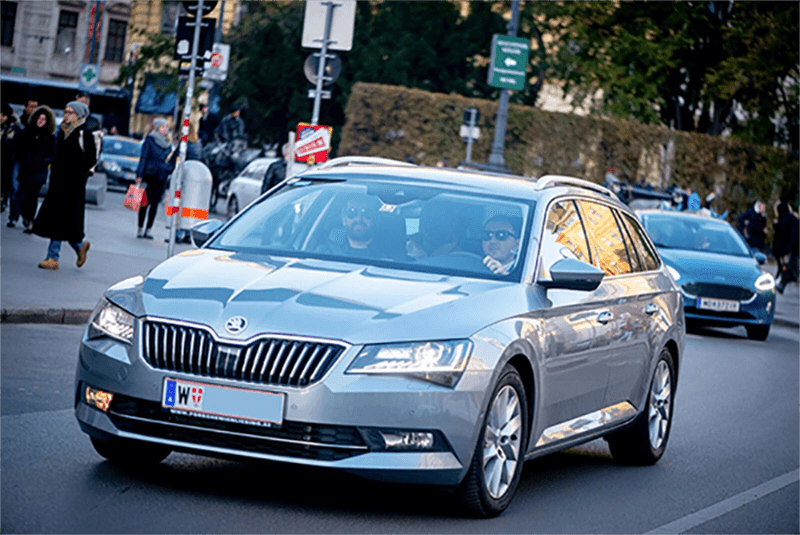 We have the following list of prices for airport transfers from different Viennese districts. For travel and long journeys, the prices are individual. We can send you our price offer if you send us a request. For night transfers between 00.01 am - 03.59 am, an extra charge of EUR 5 will be applied at the list price.